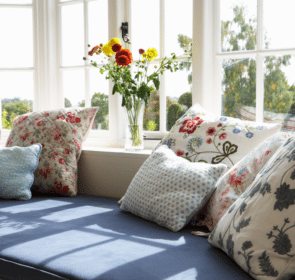 Scandinavian countries have triple glazing installed as standard, so why do we not do the same? We could increase energy efficiency, decrease noise pollution and make you feel safer inside your home. Find out how much it will cost you and how you can benefit! How much will triple glazing cost? Triple glazed windows are more expensive than the double glazed variety, but by how much more? You can expect on average a 40% increase in price on triple glazed windows. Here, find out how much triple glazing windows will cost you on average so that you can make the most informed decision possible. These prices can vary depending on size, material used and efficiency rating. These costs do not include installation, which can greatly vary between companies. Your time is precious, and here at getawindow.co.uk we value your time and want you to get the best deal quickly and easily. Do not waste time contacting individual providers, and instead compare up to 4 companies at once by submitting a free and no-obligation quote request through our simple form. Our partners are completely certified and will get back to you in under 2 working days. This way you will be able to up to 40% on your new triple glazing. Fill in our form and get the process started! What exactly is triple glazing? Triple glazed windows are almost twice as expensive as double glazed windows, for good reason. 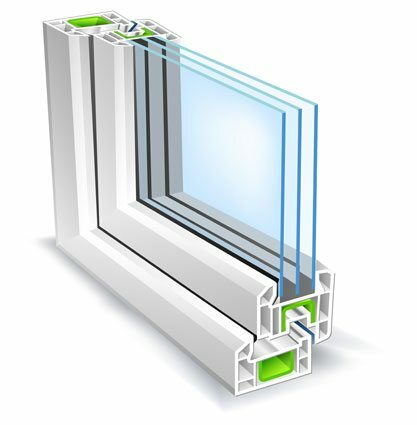 These windows have an extra pane of glass and an extra inner compartment filled with insulating gas which further increase the energy efficiency of your windows. The extra pane of glass can make these windows too heavy for certain walls though, and you generally cannot get wooden frames for triple glazed windows due to their weight. The extra layer of separation from the outside results in a higher level of insulation from cold, heat, sound and intruders. To find more about the benefits of installing triple glazing windows in your home, see below. How will I benefit from triple glazed windows? Have you ever woken up to beady drips of water on your window? Same here. It is not fun mopping up windowsills first thing in the morning, and triple glazing almost completely eliminates condensation problems—a true revelation for seasoned window-moppers. Unless your windows are really old or only single glazed, double glazed windows are more than enough compared to triple glazing. In the case of replacing old windows, the extra cost of triple glazing windows will certainly save you money on your energy bills. This is because you will be conserving more heat inside your home. That extra pane of glass makes triple glazed windows a lot more difficult to break. 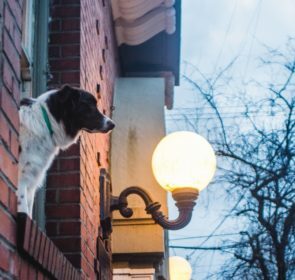 Because of this, intruders will have a harder time breaking into your home. 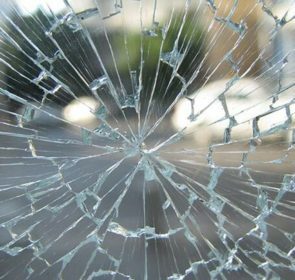 Panes can be reinforced for especially at-risk windows, but triple glazing is already much safer than double glazing. While the sound of children laughing and playing can be a gift to our ears, sometimes you just want a bit of peace and quiet. Triple glazing could revolutionise your weekend relaxation times by providing extra sound insulation so that those lovely little ones can scream away without disruption. 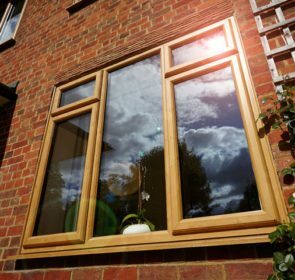 Should I choose double or triple glazed windows? If your windows are single glazed or are pre-2000 double glazed, they would most likely benefit from being replaced by triple glazed windows. If you have recent double glazed windows, you will not benefit as much from replacing these with triple glazing. How well-insulated is your home? There is no point in having super-insulating windows if you have other non-insulated areas in your home. Make sure that your home is well-insulated before considering triple glazing, and the benefits you reap will be even greater. How sturdy are your walls? Triple glazed windows are more than a third heavier than double glazed windows. Ask your window installer if your walls will be able to hold the extra insulation before anything else. You may need reinforcement if your walls are older and weaker. At the end of the day, you must make the best decision for you and your home. Do you want extra protection in certain areas? Do some rooms need extra insulation from noise or cold? Talk your window provider through the needs specific to each room that needs new windows. This way you will make sure you get a good fit for each unit. Making the right choice for your family can be difficult when there is so much information out there. But you know you can trust the professionals. We are here to help by putting you in touch with reliable, experienced companies. They will provide you with quotes in under 2 working days. With up to 4 quotes from local professionals, you will make the right decision for your triple glazed windows. Fill in our form in under 2 minutes and save up to 40% on your new windows!